Willson, Todd M., Ph.D..; Forsman, Eric D. 2013. Thinning effects on spotted owl prey and other forest-dwelling small mammals. Wilson, Todd M., Ph.D..; Schuller, Reid; Holmes, Russ; Pavola, Curt; Fimbel, Robert A.; McCain, Cynthia N.; Gamon, John G.; Speaks, Pene; Seevers, Joan I.; DeMeo, Thomas E.; Gibbons, Steve. 2009. Interagency strategy for the Pacific Northwest Natural Areas Network. Carey, A.B. ; Wilson, T.M., Ph.D..; Maguire, C.C. ; Biswell, B.L. 1997. Dens of northern flying squirrels in the Pacific Northwest..
Villa, Lisa J.; Carey, Andrew B.; Wilson, Todd M., Ph.D..; Glos, Karma E. 1999. 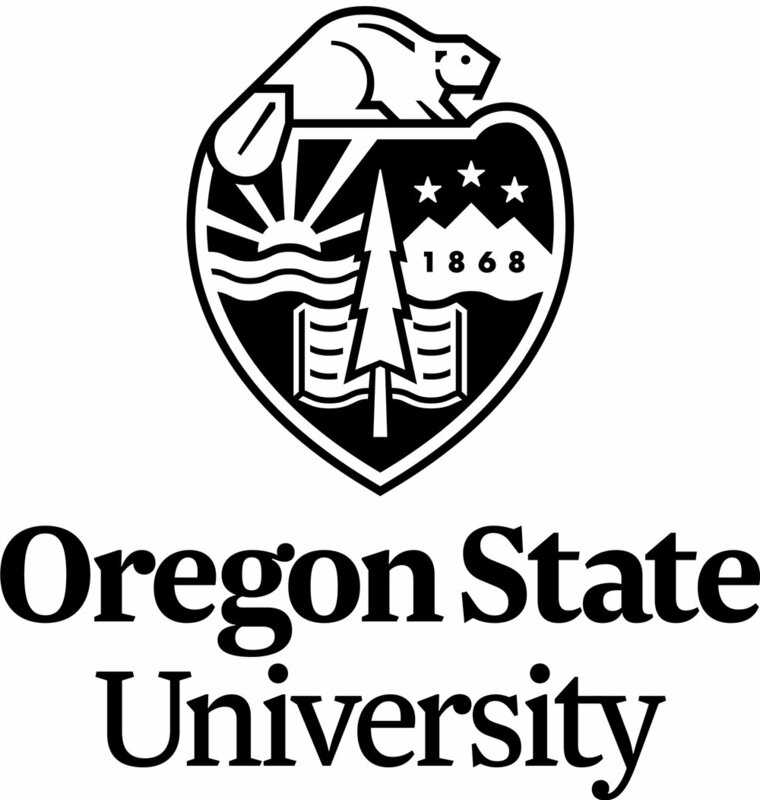 Maturation and reproduction of northern flying squirrels in Pacific Northwest forests..
Carey, Andrew B.; Maguire, Christine C.; Biswell, Brian L.; Wilson, Todd M., Ph.D. 1999. Distribution and abundance of Neotoma in western Oregon and Washington..
Wilson, T.M., Ph.D..; Carey, A.B. 1996. Observations of weasels in second-growth Douglas-fir forests in the Puget Trough, Washington..
Bayrakci, R.; Carey, A.B. ; Wilson, T.M., Ph.D. 2001. Current status of the western gray squirrel population in the Puget Trough, Washington..
Carey, A.B. ; Thysell, D.R. ; Villa, L.J. ; Wilson, T.M. ; Wilson, S.M., Ph.D..; Trappe, J.M. ; Colgan, W., III. ; Ingham, E.R. ; Holmes, M. 1996. Foundations of biodiversity in managed Douglas-fir forests..
Batchelor, Jonathan L.; Ripple, William J.; Wilson, Todd M.; Painter, Luke E. 2015. Restoration of riparian areas following the removal of cattle in the northwestern great basin. Massie, Margaret H.; Wilson, Todd M.; Morzillo, Anita T.; Henderson, Emilie B. 2016. Natural areas as a basis for assessing ecosystem vulnerability to climate change. Lind, A.J. ; Welsh, Hartwell H., Jr..; Wilson, R.A., Ph.D. 1996. The effects of a dam on breeding habitat and egg survival of the foothill yellow-legged frog (Rana boylii).